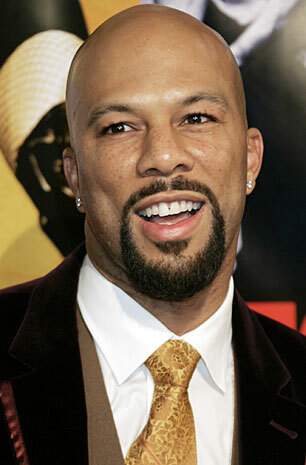 Common: known by most as a rapper. However, when it comes to his fans, he is best known as a poet. Apparently, he is also a known affiliate of a “cop-killer.” That is why when he was invited to a recent White House Poetry Slam, Fox News literally couldn’t contain their excitement. Bill O’Reilly almost immediately challenged Jon Stewart to a debate. Here’s Part One of the video and here is Part Two of the video. As Stewart points out, Common is not the first artist to write a song about a convicted “cop-killer.” The key word being convicted, but not yet found innocent or guilty. The debate has many entertaining moments, as well as many seriously good arguments about the unimportance of the issue. Anyway, give the two parts a watch, its well worth the ten or so minutes. Papa Bear needs to realize that there is no logic in his arguments and just give up.